Essig PLM is a leading provider of enterprise technology solutions and consultancy services with locations in the United States and Spain. Essig PLM focuses on delivering first-class productivity enhancing software solutions such as PDM, PLM and CAD Integrations as well as best in class support and services. Established in 2017, Essig PLM is privately owned and joins a number of other Essig companies, including Essig Research, Essig PR and Essig Q, that have been providing high-tech engineering and manufacturing services to companies worldwide since 1993. For additional information about Essig’s engineering and manufacturing services, please visit essig.com. Essig PLM is a dynamic, growing, global organization that prides itself on bringing to market proven, comprehensive out-of-the box technology which enables our customers to deploy quickly and immediately realize productivity and efficiency benefits across all facets of their business. We are committed to expanding our capabilities and expertise to continually deliver value-driven solutions that support companies of various sizes, industries and locations worldwide. 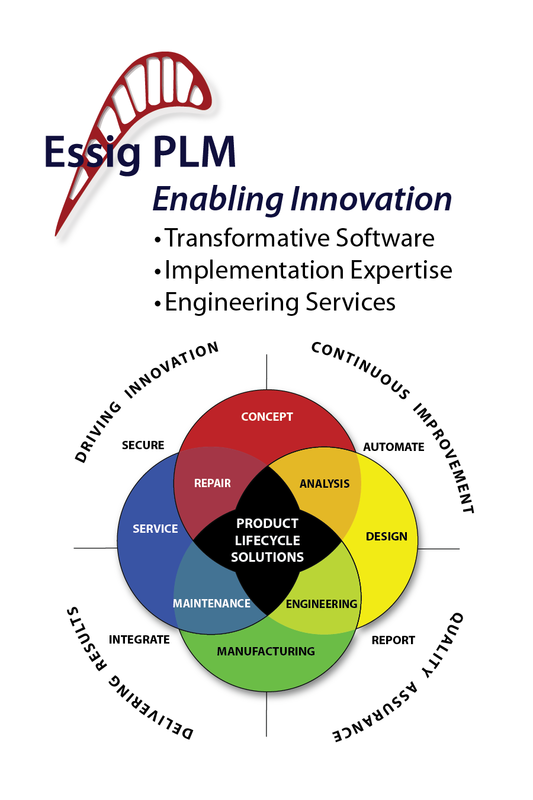 A division of Essig PLM, SofTech Group has been delivering first class Product Lifecycle Management (PLM) software solutions and services for over 20 years. Our team focuses on enhancing our customers’ product design and development productivity and hence, their profitability and competitive effectiveness. In 2016 SofTech Group became affiliated with Essig through acquisition due in part to the apparent synergy between the software and service offerings of both companies. SofTech Group’s customers represent the most elite manufacturers in business today and therefore challenge us to provide the highest technological solutions to their problems. 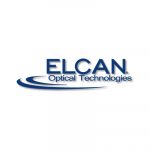 We continually deliver quality CAD Connectors and PLM software solutions along with Professional Services that help our customers create innovative products. SofTech Group was selected because of their CAD application independence; long PLM history and strong CAD Integration suite. In addition to system performance and user acceptance… SofTech Group’s concern, responsiveness, and turnaround to our requests have been outstanding.